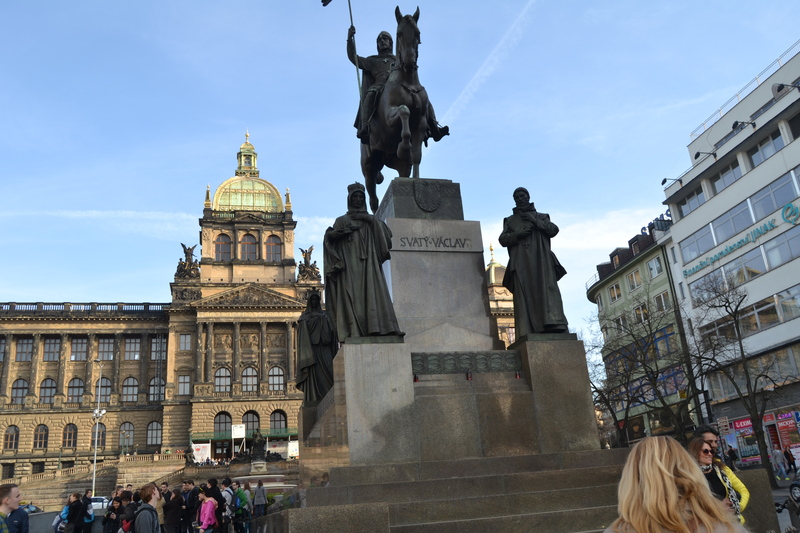 I must say that Josef Hormayer a Czech writer, it justice when he nicknamed Prague the city of a hundred spires. 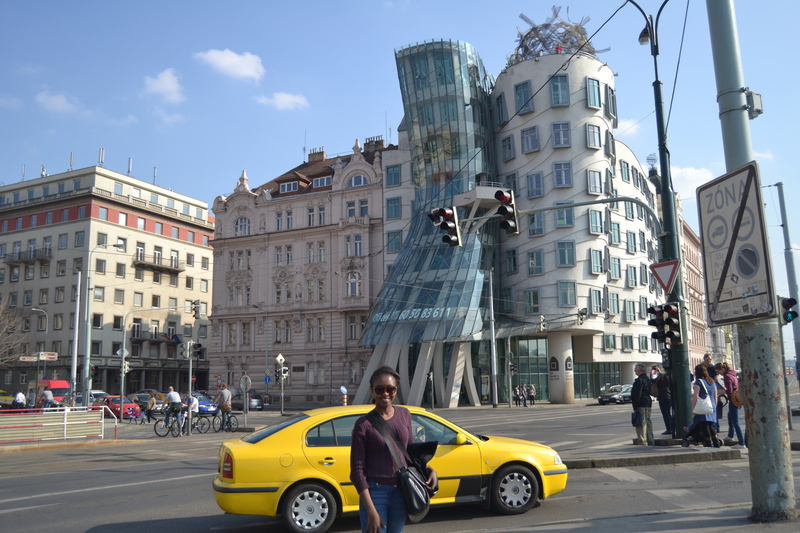 The majestic beauty and architectural genius that this city possess is merely breathe taking. 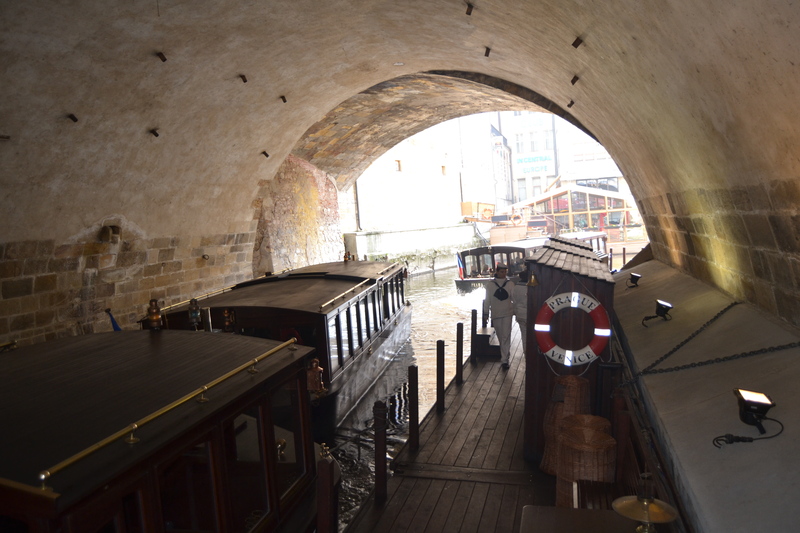 What is most impressive about this city is the fact that it has preserved its beauty since its inception. 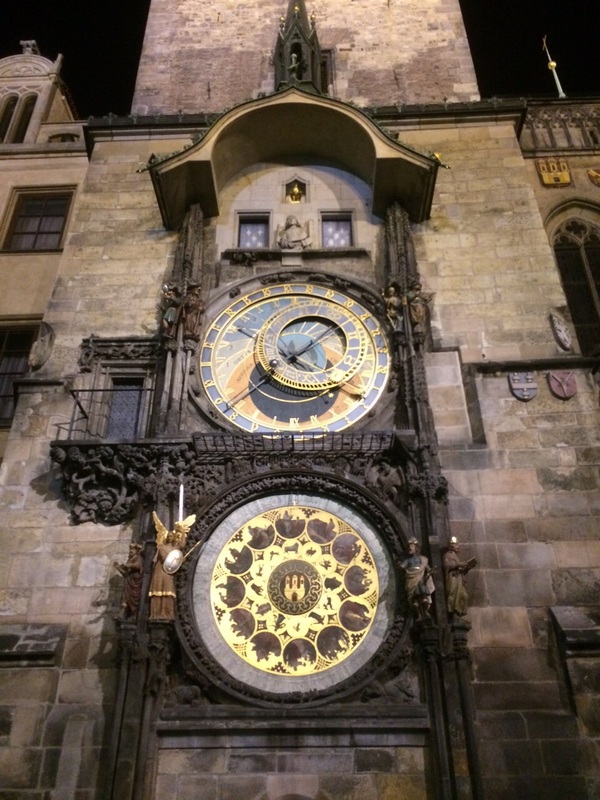 It boosts of impressive historical attractions such as the Prague Castle (the oldest castle in the world), Charles Bridge, Old Town Square, Petrin, the sublime astronomical clock. 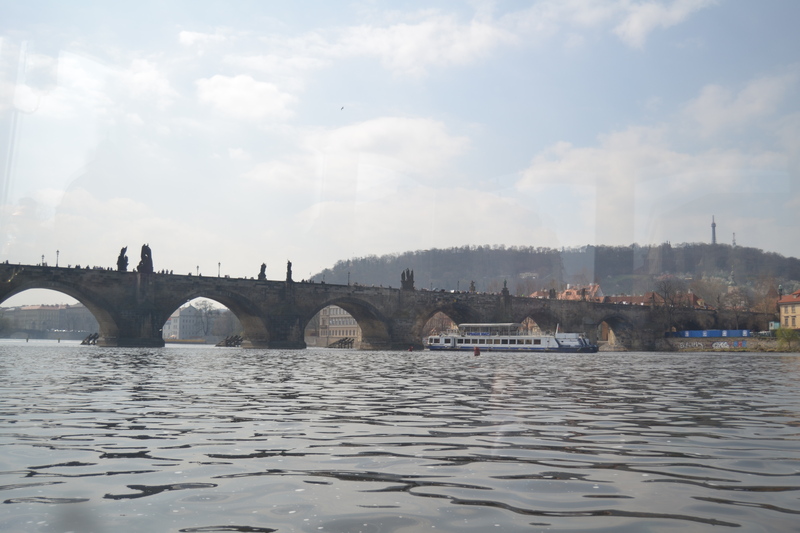 Its location on the Vltara River makes Prague a dreamy destination. 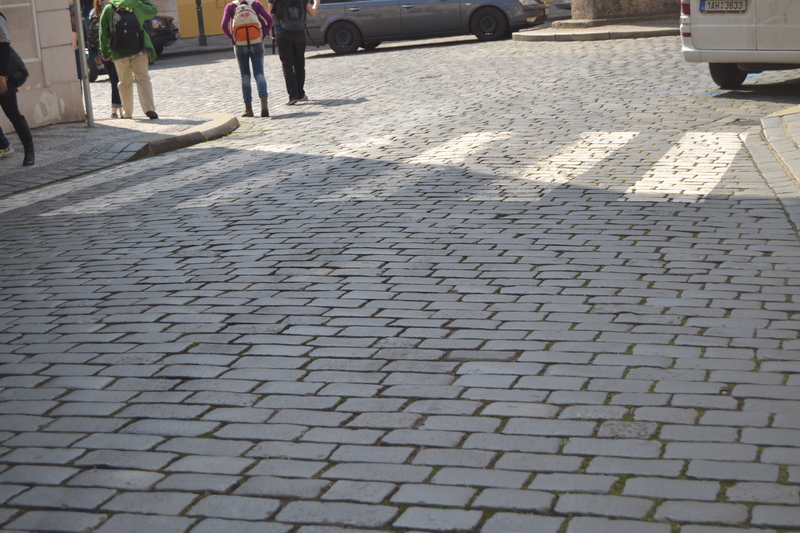 Prague is so impressive that one blogpost is insufficient to capture all its beauty. 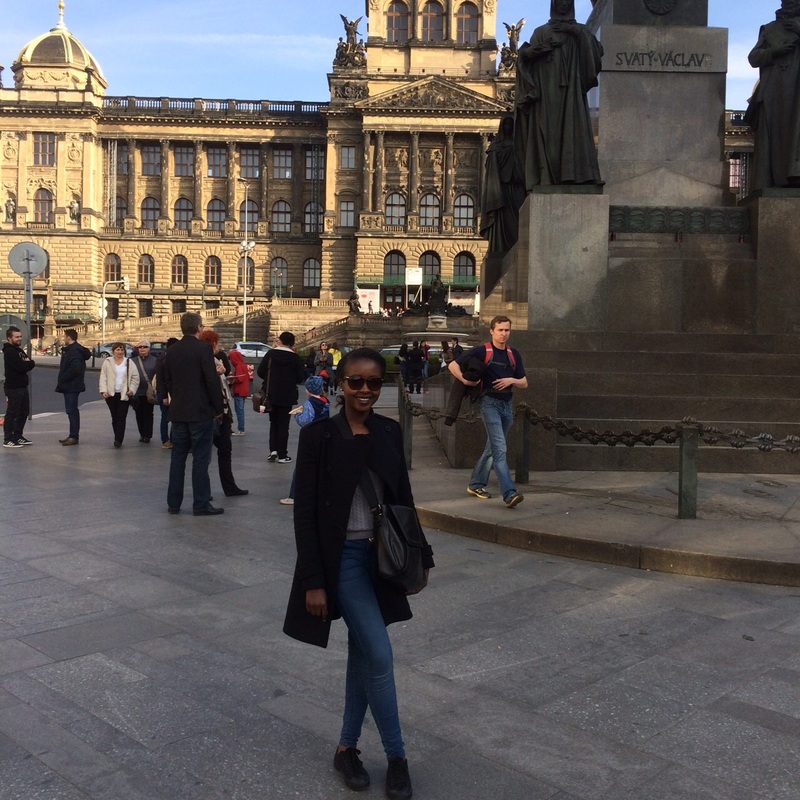 I was so impressed with this cities people, red tiled roofs, cabro streets, transport system and culture. 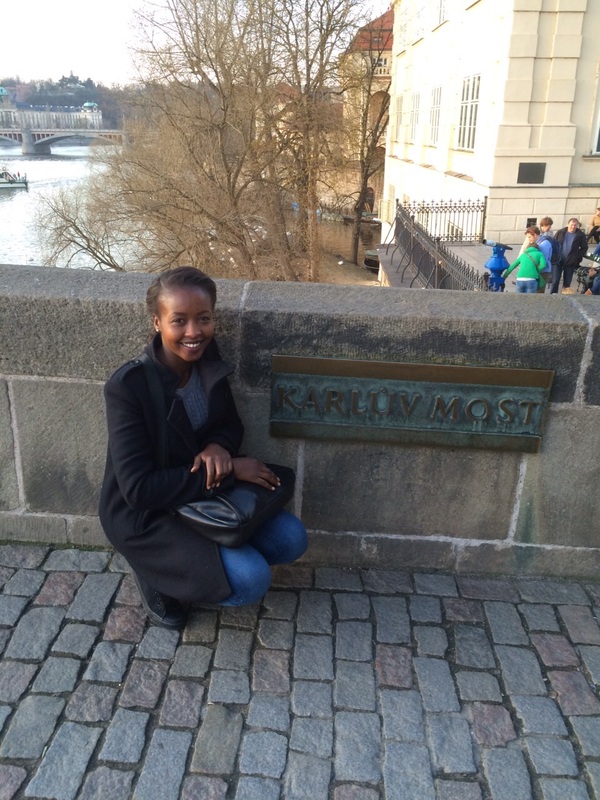 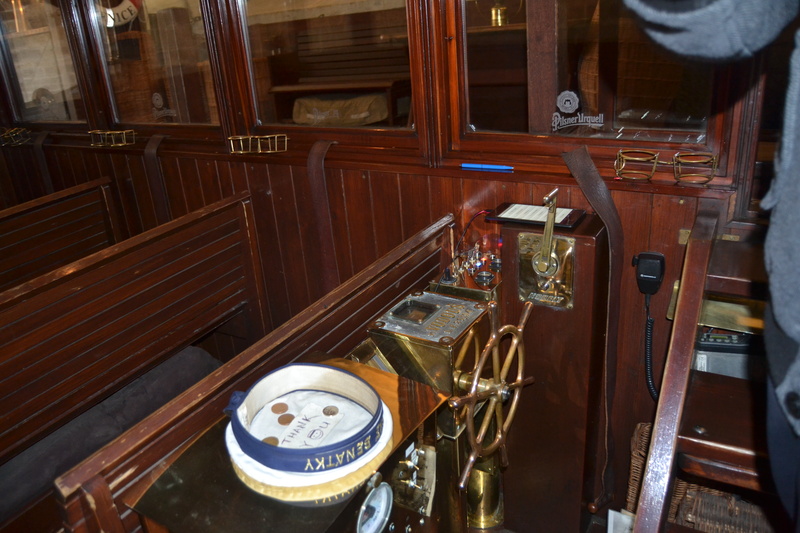 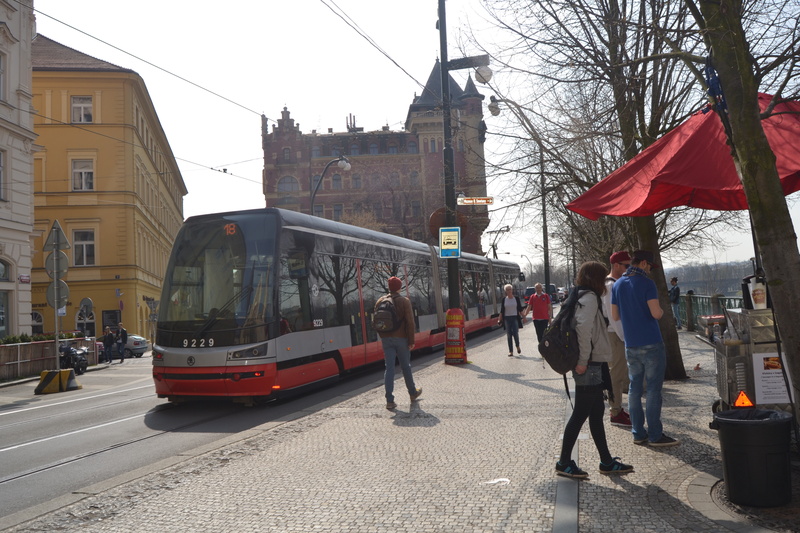 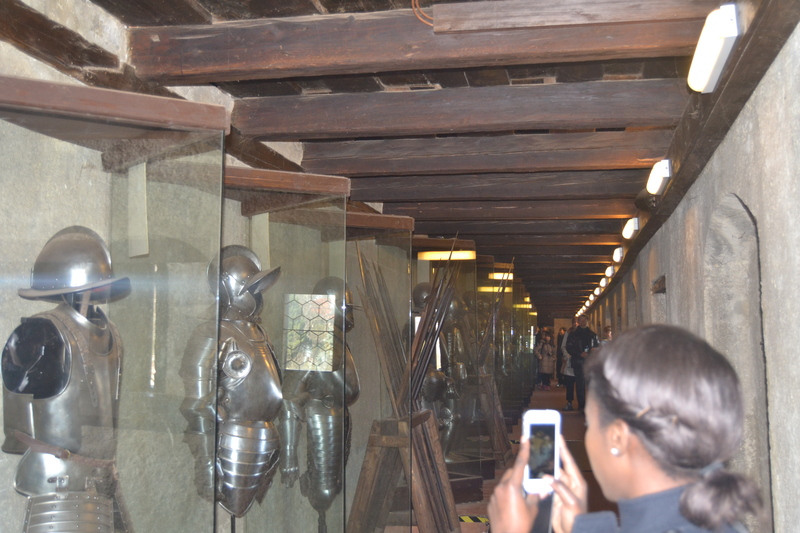 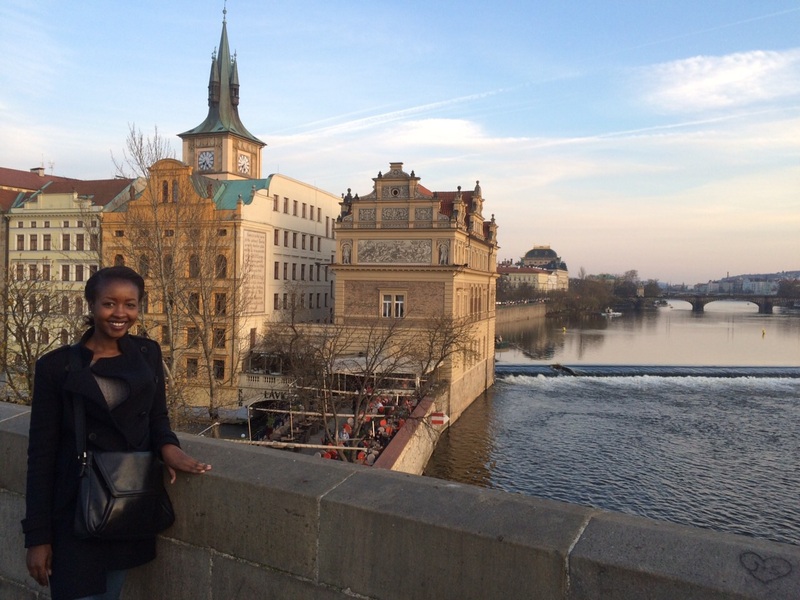 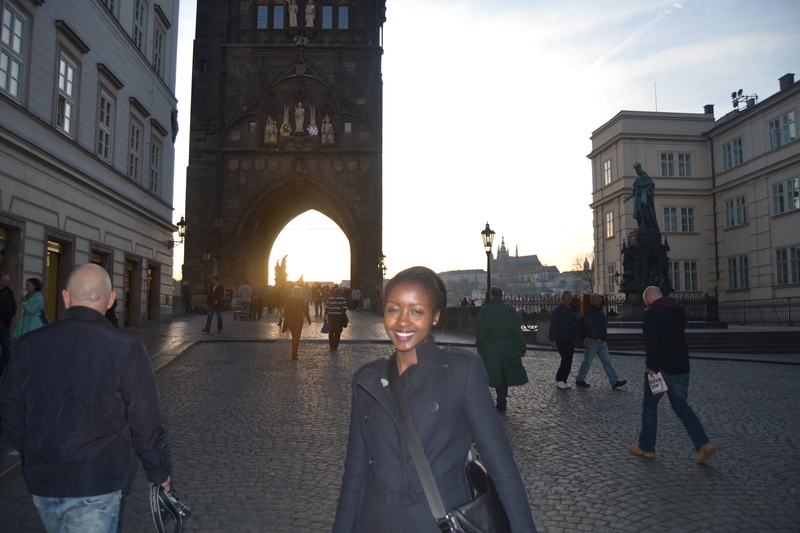 Here are some pictures to give you a glimpse of my experience in Prague.